Not only do the coworking spaces keep changing, but so do the members who work in them. The following results of the Global Coworking Survey will give you some answers. Yep… you are in real danger of being left in the dark ages. Do you gasp at the idea of a New Year a New You? 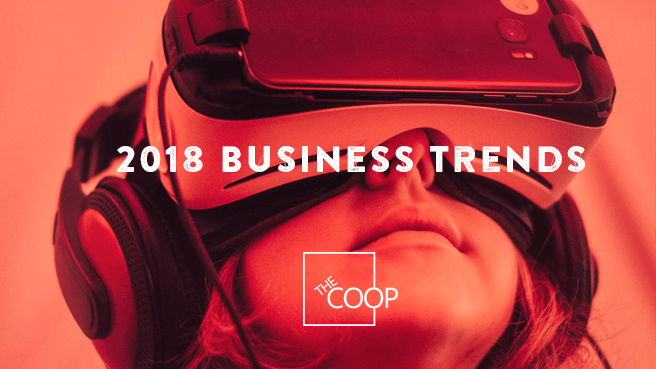 It’s easy to fall into a routine that has taken time to perfect, but business trends are accelerating and it seems technology is accelerating even faster.